Looking for a tool to track Raid Battles and gyms in Pokemon GO? A handy website called GymHuntr is here to assist you. 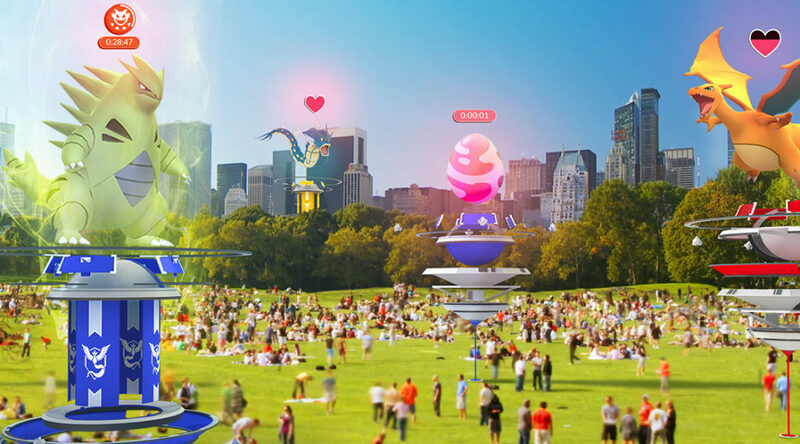 GymHuntr allows trainers to look for gyms with ongoing Raid Battles in the vicinity. It’s also able to display useful information such as time left to when a raid battle begins, time left to the end of a raid battle, gym history, and more. You could even get directions to a specific gym from your current location. Given Niantic’s distaste of third party scanners and other similar tools, GymHuntr may not work for a long period of time. So enjoy it while it lasts. Click here to visit GymHuntr.